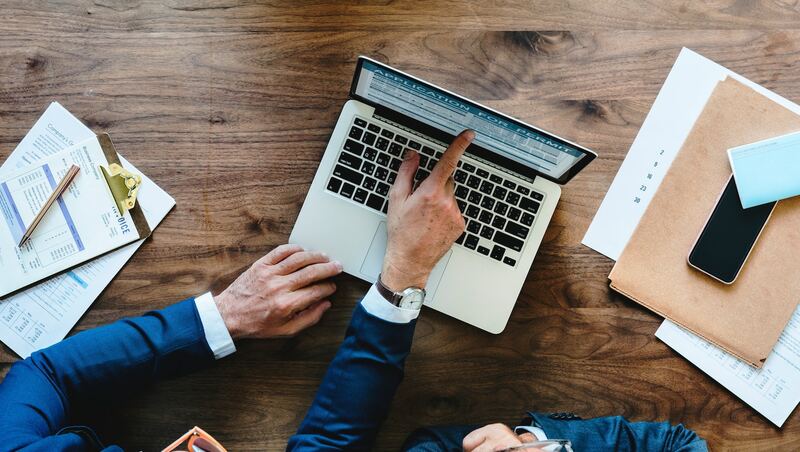 ASINScope is a software that will help you to easily convert the necessary codes to tables with the names and characteristics of the products you need. Let's take a closer look at how to use ASINScope. First, you need to signup and login to ASINScope. You will see a page with three items: Free Lookup, Bulk Convert and History. You need to select Bulk Convert. Drag your file into the required field or click “Select file” button and upload your file. 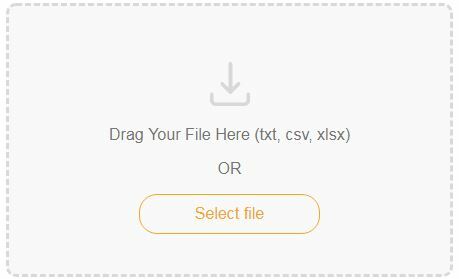 You can upload files in txt, csv, xlsx formats. After that the program will discover the fields your file includes. You should remember that it is necessary to name every column in your file so that the program can form a table. If everything is okay click the “Next” button in the upper right corner of the page. 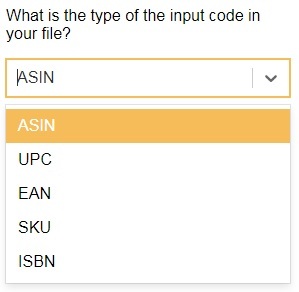 After that select the field with an input code and choose its type in the menu (ASIN, UPC, EAN, SKU, ISBN). Click “Place Order” button and confirm the order. After that you will see that your file conversion is in progress. To open the file, in order to analyze the results, you have to click the Download button. After that you will get the table with the needed information. In the received file, your data columns will first be specified, and then the data that is analyzed by the program. ASIN (Amazon Standard Identification Number) - this code is used by Amazon to identify its products. EAN (European Article Number) - is a standardized barcode used in global trade to identify a specific retail product type. UPC (Universal Product Code) – a barcode that is used for tracking trade items in stores. BSR (Best-Seller Rank) - is the valuation of goods on Amazon, in comparison with other goods within subcategories and categories. In the column "Sold by Amazon" you can see if the platform sells the necessary item. It's very useful information because it's not a good idea to compete with Amazon. You can upload files with thousands of items and ASINScope will easily convert them into the required form.